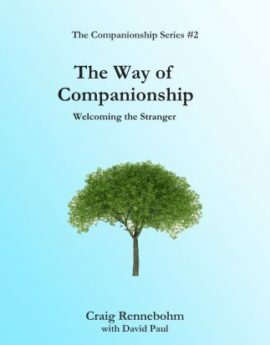 Mental Health Ministry: The framework for spiritual care is the first book in The Companionship Series by WC Rennebohm. Mental Health Ministry: An Introduction – The first booklet in the series provides an overview of the mental health challenges families face across the lifespan and that all faith communities face. 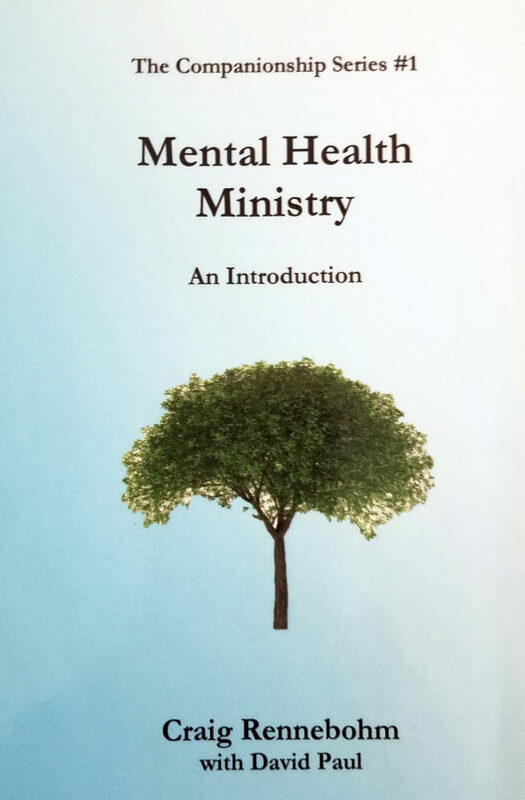 This introductory booklet describes the basic structures of mental health ministry that can be developed to help people cope with mental illnesses and related challenges. 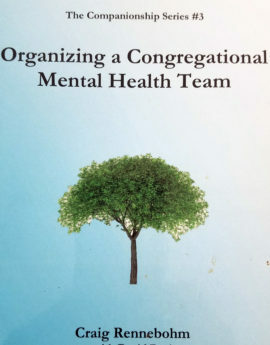 It provides an introduction to the next two booklets in the series – The Way of Companionship and Organizing a Congregational Mental Health Team.